Group meeting/social of area business people. 1 - Go to Calendly and pick a date and time. 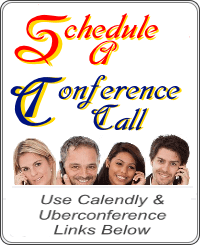 2 - Calls to be handled through Uberconference. You won't be disappointed with the structure of this Business Meeting! Encompasses 2 Networking Groups; @Linkedin and @Facebook. @LI - A "Value Tweet" allows a message to go out to 20 million peeps - learn how in our group. From traditional marketing resources to current online trends, marketing your business is what Lamar's business is all about. 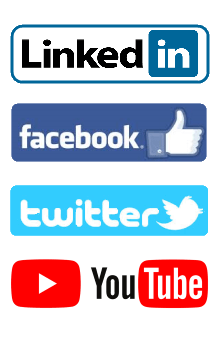 Get the help you need with the biggest social media platforms online. As a LinkedIn Influencer, Lamar helps and has helped hundreds of people successfully update and tweak their business profile information for the best results possible. This means more ways to find your professional profile and information. 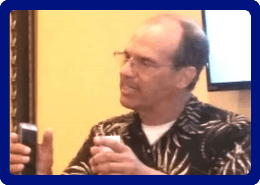 Make the connections you seek and need to bring your LinkedIn influence up to par and beyond. 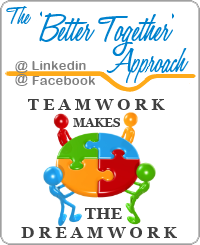 Join one of Lamar's groups, "​The Better Together Approach" either at the LinkedIn Group or the Facebook Group to mix and mingle with other professionals. Lot's of learning opportunities to be had in those groups also. Delivering better visibility in the marketplace for less money. Not by accident. By DESIGN. What is the purpose of what we are endeavoring to do? To sell a product? To enlighten the public to dangerous chemical additives? To tout healthy ingredients? To educate regarding alternative methods? To bring a product to market that will aid the handicapped in their daily lives? 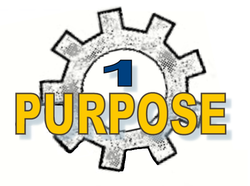 Every item, idea, ideal, product, or thing-a-ma-jig out there has a purpose. Whatever the purpose purports to be, we must identify that purpose and make sure we know how to put it in the best light possible. What is the purpose? 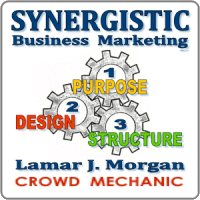 A 'by design' marketing plan works if everyone involved is on board from the get go. One person cannot work a marketing design. Thus the idea of a 'marketing team' that works in tandem on arms of a 'design' working towards the joint 'purpose' is the idea of any design. Whew. All that said, one person can make a difference. That one person can be the team leader, driving a design by handing components to team members who have the talent for specific components to turn particular cogs in the big scheme of things. Another 'Whew'. Team Leaders, the ones who take the purpose, make the design, hand out the assignments and make sure the individual cogs are turning in the right direction and working together is the man with a plan in hand. 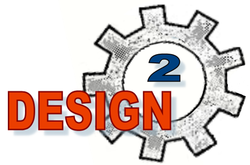 Saying it twice now, maybe you get the fact that 'by design' a plan can be made and IF each person turns their cog, the plan (design) works. Although structure would normally be the base for any operation, here it is number three, for a reason. You have to know what is working before you set it as a piece of the structure. If a piece of the design doesn't work well it will not hold up in the long run so cannot be set down in the basic structure. Only processes that work can be set into the structure of the marketing plan and that is also why the marketing plan structure is number three - see what works in the design of the marketing plan before setting it in stone, as part of a solid, working, basic marketing structure.